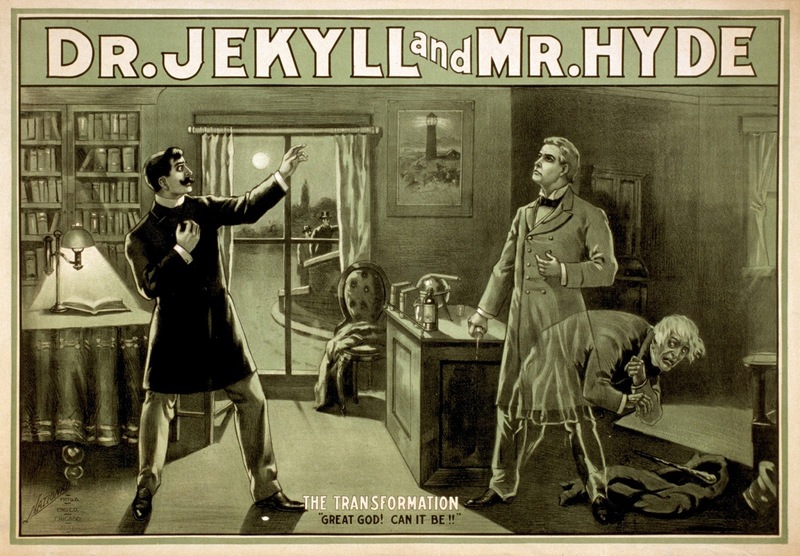 This essay reads Robert Louis Stevenson’s Strange Case of Dr. Jekyll and Mr. Hyde (1886) alongside medico-legal debates about the nature and scope of insanity, arguing that the novel seeks to shore up the idea of individual responsibility in Victorian society. The cognitive test of insanity that emerged from the M’Naghten case of 1843 deemed a person legally irresponsible for his acts if, due to a defect of reason resulting from mental disease, he was unable to perceive the nature and quality of his acts or to know that they were wrong. Alienists such as James Cowles Prichard and Henry Maudsley, however, argued that this test failed to acknowledge the existence of affective and volitional disorders such as moral and impulsive insanity. In their treatises, they urged judges to adopt a more permissive standard — an ‘‘irresistible impulse’’ test — that deemed accused criminals ‘‘mad’’ if they could not control their actions, even if they knew what they were doing was wrong. While the novel appears to be sympathetic to the position articulated by Prichard and Maudsley, I argue, it ultimately shows the dangers of broadening the definition of insanity. To recognize the idea of irresistible impulse as the basis of an insanity defense, Stevenson suggests, is to confound the distinctions between freedom and compulsion, deviance and disease. Contesting the use of emotional insanity to acquit educated professionals like Jekyll, Stevenson holds the doctor guilty of murder.